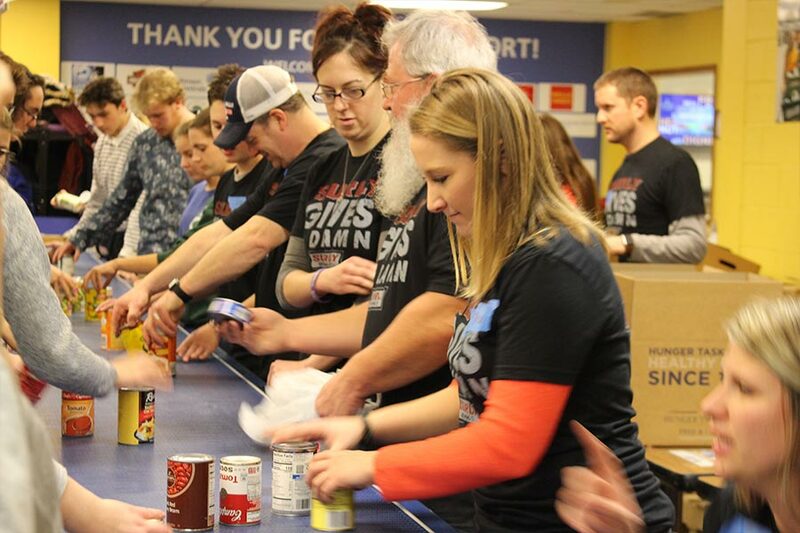 Join Hunger Task Force’s most popular and fast-paced volunteer activity — food sorts! Sort donated food so it is ready to be delivered to the hungry. twisting and bending; and stand for long periods of time. 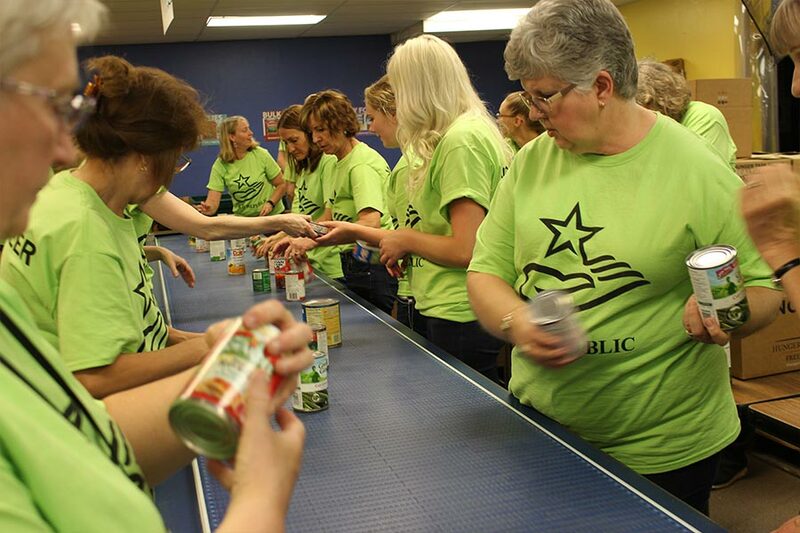 be used for all Hunger Task Force volunteer activities.